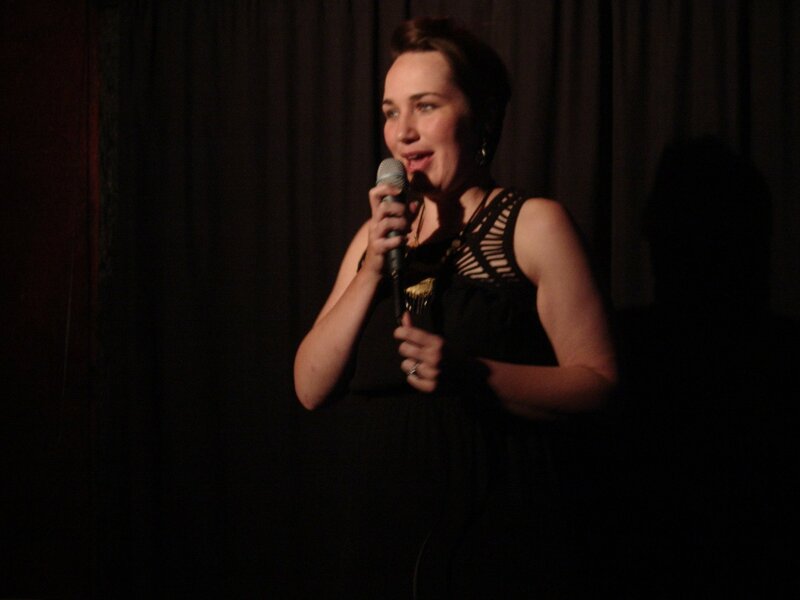 Genevieve Rice is a stand up comedian both loved and feared by many for her wry humor and elegantly wacky sensibility. Currently based in Phoenix, Genevieve first took the stage in her home state of Oklahoma. And it’s been nothing but magic (dirty jokes) ever since! Genevieve’s comedy career has taken her many places. In 2010, she started The Snark Show, a meta comedy show with a roast panel. In 2014, she launched The Living Room, a comedy show in her own home. An avid Internet user, the Phoenix New Times’ nominated Genevieve as Best Phoenician to Follow on Twitter, which she lost to Rustler’s Rooste, a restaurant with a slide in the lobby. A longtime lover of TV and talking about TV, Genevieve and Anthony Desamito recently started Thank You for Being a Podcast, where they and a guest watch and then discuss episodes of The Golden Girls. Watch one set, and you’ll understand why Genevieve is fast becoming America’s funniest biker.